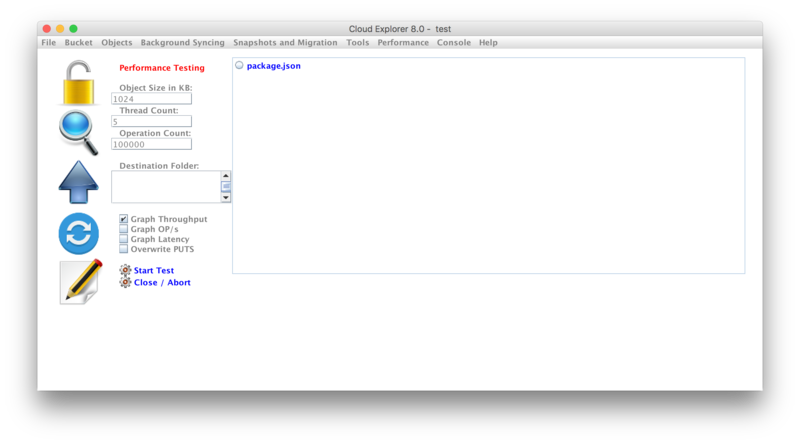 Next, I needed to modify /etc/hosts on my laptop to resolve buckets properly with Cloud Explorer. By default, the Scality Docker image resolves to localhost which can be changed. I appended the bucket names that I will use for this test (test and test2) to the localhost entry in /etc/hosts. 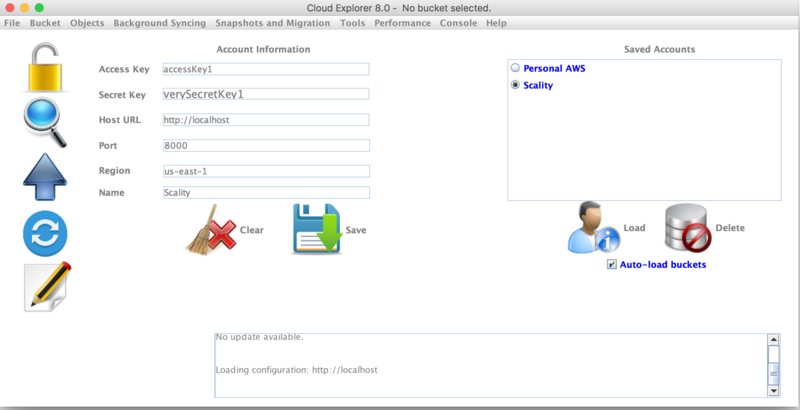 Now I can configure the Scality S3 credentials in Cloud Explorer as shown below. I used the default Access and Secret keys by the Docker image. It was really cool that Scality released this as open-source. Not all of the Amazon S3 features are supported by Scality such as file versioning and others but I hope that this project continues to be worked on and gains community involvement. After using this for a while, I put the S3 server into production for this site. 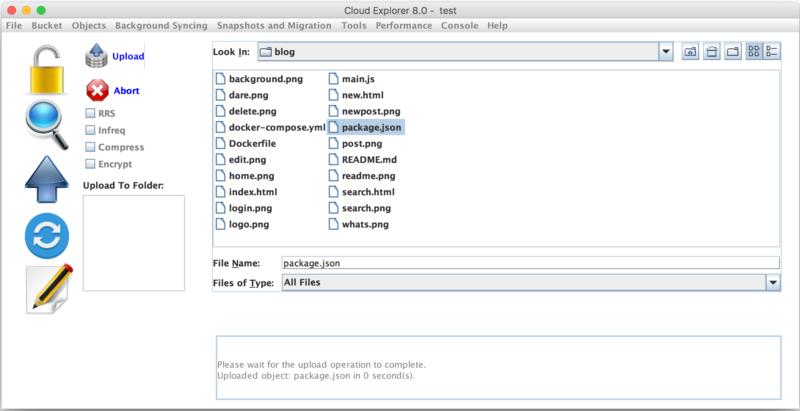 All of the images that you see for this post are hosted by the S3 server inside a Docker image. 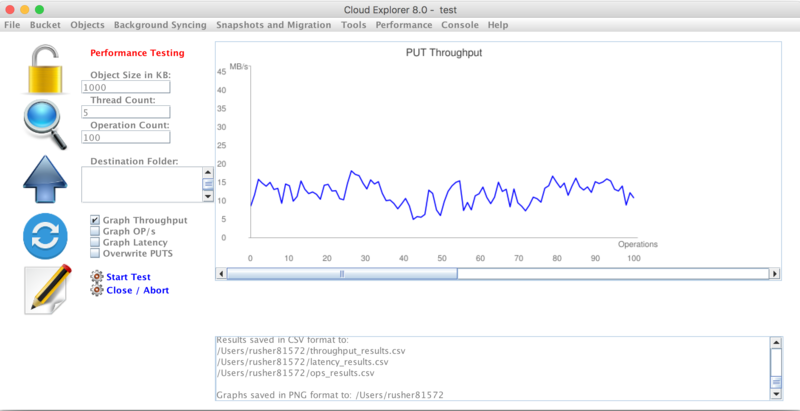 Please check it out and let me know how you like Cloud Explorer. Please file any bugs on the GitHub issue tracker.